There could be various reasons behind that poor software experience on your Nokia 8. If you’re looking for ways to deal with them, you should get some information on Android Safe Mode and how to activate it. This guide is going to help you a lot in fixing those problems in the best possible manner. 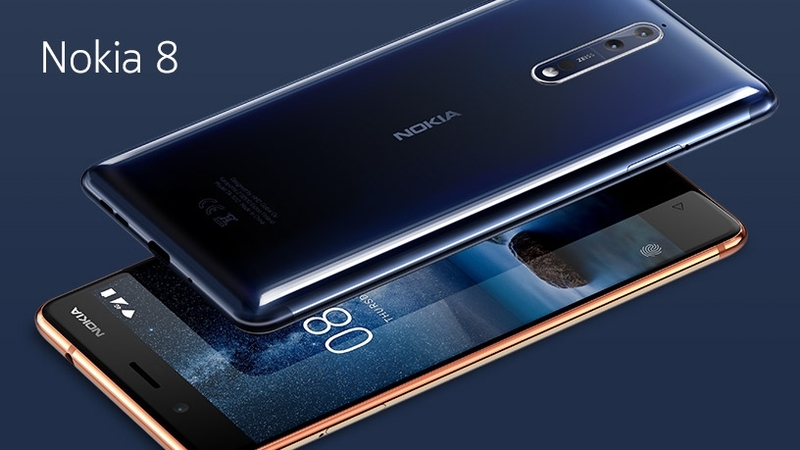 The Android Safe Mode is a specific environment that can be retrieved on your Nokia 8 without any kind of problems. This mode will run and can be activated even when the Android OS isn’t working at all – the Safe Mode runs separately from the Android Mode. It is to note that this mode cannot be retrieved using built-in settings. You need to go through a dedicated reboot sequence to access Safe Mode. The reason why the environment is concealed by default is feasible: it can run only when the Android Mode is paused – both mods cannot run in the same time on your phone. Accessing Safe Mode is an official procedure and can be done without using any third party apps or other perilous programs. Therefore, you will finish an official process, certified by Nokia. The warranty of your Nokia 8 won’t get void, so from this perspective you have nothing to worry about. Typically, using Safe Mode you can choose to stop unresponsive programs, eliminate unfitting apps, uninstall various third party apps or delete malware. Thus, you can use this detailed guide for attempting to rectify the most commonly found Android soft related issues such as boot loops, lags, bugs, force close errors, battery drain, heating issues, signal strength problems, hangs, total blackouts and so on. A software-related problem can be caused by a third party app, by a new update, by tainted Android files, by changes done within the Android core system or by specific tweaking operations. In general, you must download and install only apps that have gathered good reviews on Google Play, you shouldn’t use apps from other sources than Google Play, you must install only completely stable updates and you need to install an antivirus program on your Nokia 8 – that’s how you can keep your smartphone out of issues. On your Nokia 8 tap the Power button once. The Power options will be presented on your smartphone. Next, tap and keep tapping on the Power off option. You will be notified whether you wish to go into Safe Mode or not. Confirm and just wait while your phone restarts. Eventually, you will be in Android Safe Mode. From there you can choose what to do next – uninstall a certain program, stop an unresponsive process and so on. There are different ways in which you can restart your Nokia 8 back to Android Mode. Generally, you choose to come out of safe mode by starting a classic restart operation. However, if this doesn’t work, run the power option again and tap (and keep tapping) on the Power off option until you are asked whether you want to go to Android Mode or not.